Why Should Lyft Be a Public Company? The private markets are also not as private as they used to be: It’s easier for a broader set of investors to get into them these days — they can even do it though mutual funds — and so owners of private stocks have an easier time selling their shares than they used to. If insiders want to take their money out of their private companies and put it into something else — another company, a yacht, what have you — they don’t necessarily need to itch for IPO. The Wall Street Journal reports Carl Icahn sold his whole stake in Lyft (nearly 3 percent of the company) to George Soros just before the IPO. 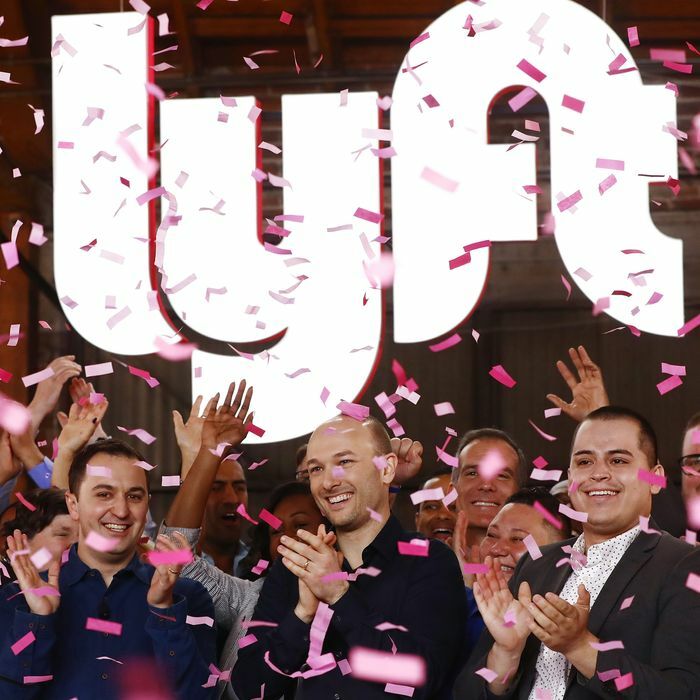 According to Lyft’s S-1 IPO filing, it lost $911 million in 2018 on $2.16 billion of revenue. That was an improvement of sorts from 2017, when the company lost $688 million on $1.06 billion of revenue; as the company has grown, it has lost more money, but it loses less money per dollar of revenue. Still, you can’t lose money on each transaction and make it up on volume. To become a mature company, you have to eventually find a way to make money selling your product.